Cycling guides, rental bikes, bike routes and more! 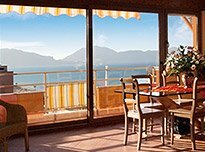 On this website you’ll find our apartments and holiday homes in the Sicilian coastal towns of Balestrate, Castellammare del Golfo, and Trappeto. 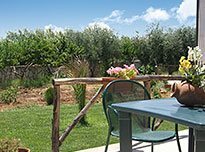 You can browse our website to find your perfect holiday accommodation in Sicily and you can see which services and extras we offer and in which fun activities you can participate. Contact us if you’d like to book, or if you need help to find the perfect holiday home or apartment. You can send us an email, call us or chat with us in English, Dutch or Italian via the live chat. 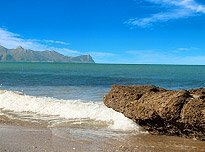 We will personally welcome you on this sunny island and during you stay in Sicily you can count on us for tips, help and advice. 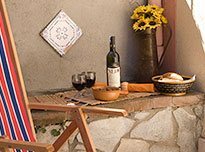 We personally welcome you to your holiday home or apartment, we’ll give you the keys and we’ll provide you with several tips to get the most out of your holiday in Sicily. We offer comprehensive services and extras, from bike and car rental to our onsicilycard and from table booking service to excursions. We organize several fun activities, such as boat trips, scuba diving and snorkeling, wine tastings, cooking classes and much more! 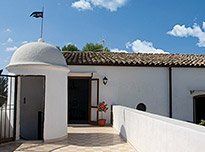 Detached holiday home with roof terrace and wood burning pizza oven in the countryside of the Sicilian coastal town of Balestrate. 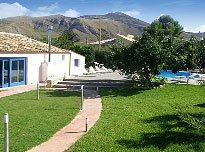 Spacious, detached holiday home with roof terrace and Intex swimming pool in the countryside of the Sicilian coastal town of Balestrate. 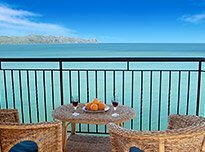 Apartments with several balconies and a spacious roof terrace overlooking the sea, within walking distance from the town center and the sandy beach of the Sicilian coastal town of Balestrate. 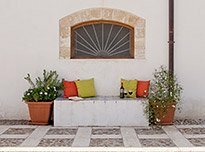 Apartment with private roof terrace in the characteristic Masseria Mirabile, in the countryside of the Sicilian coastal town of Balestrate. 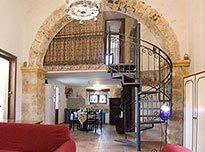 Apartment with loft in the characteristic Masseria Mirabile, in the countryside of the Sicilian coastal town of Balestrate. 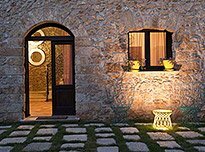 Holiday home in the characteristic Masseria Mirabile, in the countryside of the Sicilian coastal town of Balestrate. Apartment with spacious roof terrace with a magnificent sea view, within walking distance of the town center and the sandy beach of the coastal town of Balestrate. 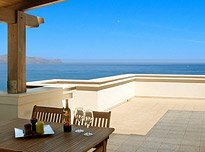 Spacious apartment within walking distance from the town center and the sandy beach of the Sicilian coastal town of Balestrate. Spacious, detached holiday home with swimming pool, located within walking distance from the Guidaloca beach near the quaint town of Scopello and the coastal town of Castellammare del Golfo. 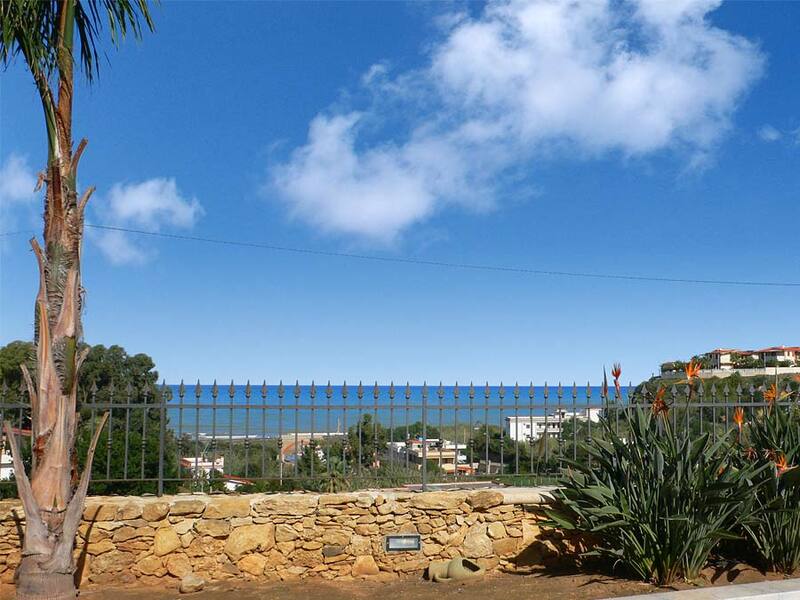 Spacious, detached holiday home with garden, located within a 100-meter walk from the beach in the Sicilian coastal town of Trappeto. 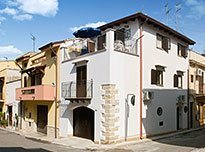 Characteristic borgo with several luxury apartments and swimming pool in the countryside of the Sicilian coastal town of Balestrate. 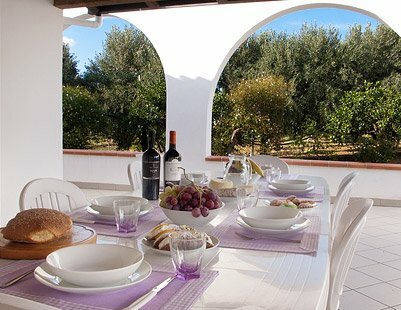 Spacious self-catering holiday home with terrace in the countryside of the Sicilian coastal town of Balestrate. 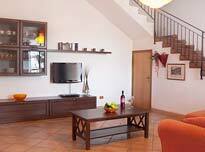 Holiday home within walking disctance from the quaint harbor of the Sicilian coastal town of Castellammare del Golfo. 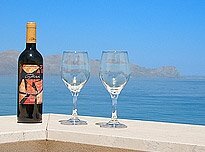 Characteristic self-catering holiday home with terrace, near the town center and within walking distance from the Sicilian coastal town of Balestrate. 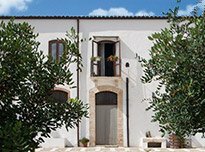 Holiday home in a real Sicilian baglio in the countryside of the Sicilian coastal town of Balestrate. 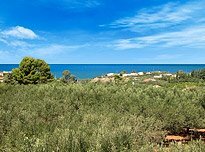 Detached holiday home with porch with seaview, within walking distance from the wood, the sandy beach and the town center of the Sicilian coastal town of Balestrate.